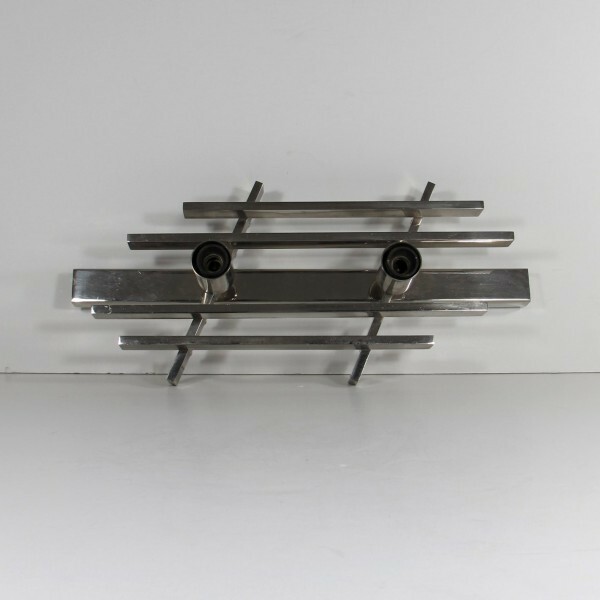 Modernist wall lamp designed by Jacques Adnet, 40's, in chrome-plated metal with two lights. It can be hung on horizontally or vertically. Wiring in working order.